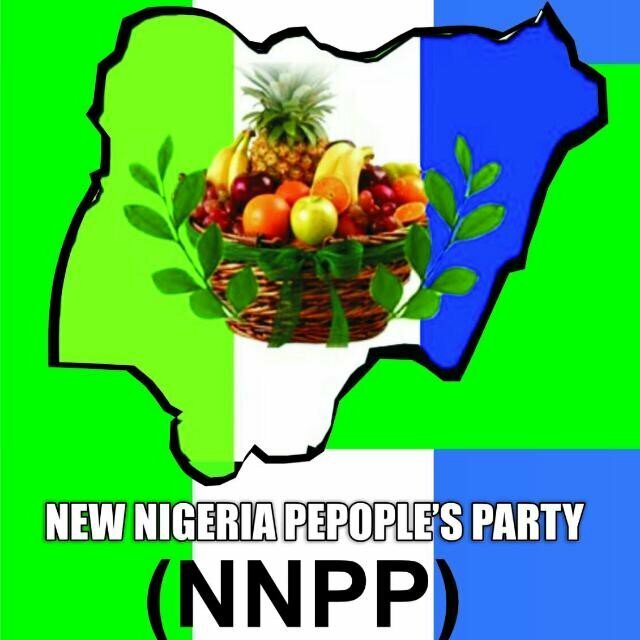 Chairman of the New Nigeria Peoples Party, NNPP, in Bauchi State, Engineer Mohammad Barde has confirmed that his party has so far received about 15,000 defectors from the All Progressives Congress, APC, ahead of the 2019 elections. He however advised the PDP to be careful while receiving APC defectors to its fold, alleging that some of the decampees were being sponsored to destroy the opposition party. Barde stated this in an interview with DAILY POST on Saturday in Bauchi. He said the crisis rocking APC in the state was an advantage and an opportunity for the NNPP to floor the ruling party during the 2019 elections. â€œWe have so far received about 15,000 APC members to the NNPP fold with the crisis rocking the party in Bauchi state,â€ he said. â€œSome of them left because they were sponsored by APC to destroy NNPP but we have discovered it and mend fences,â€ he said. â€œFailure of the ruling party to provide effective development to the citizens of Bauchi state has forced APC to mobilize mobs to join the oppositionâ€ he said.